Dubai, United Arab Emirates, 9 April 2019: Celebrating the very best of the emirate’s homeware offering, Dubai Festivals and Retail Establishment (DFRE) has announced the inaugural Dubai Home Festival (DHF) will run from Thursday 18 April to Wednesday 1 May and give interiors fans the perfect opportunity to shop. Showcasing Dubai as the hub of homeware in the Middle East, the citywide event will feature an array of unmissable home furnishing sales, exclusive promotions, events and life-changing chances to win an apartment throughout the festival. To kick off the first edition of Dubai Home Festival, Danube will be a key strategic partner. From interiors inspiration to design deals, there will be a host of global and homegrown brands on display, as well as a range of exciting in-mall activations and opportunities to snap up homeware collections as part of the exciting DHF Reveals programme. A key element of the festival, shoppers will also have the opportunity to take part in a series of interesting workshops and masterclasses hosted by design experts to help finesse their furnishing style and create the ultimate decorative pieces. DHF Reveals will see much-loved homeware brands launch an exciting new collection especially for Dubai Home Festival. Details of the limited-edition range will only be announced on social media. People will have a very special chance to win a fully-furnished studio apartment in Starz by Danube this DHF. The innovative apartments are fitted with contemporary, modular furniture and feature the very best European technology allowing people to transform the furniture to suit their needs. Shoppers simply need to spend AED 500 in participating home stores to be entered into the draw to win. Ibn Battuta Mall will be giving three customers who spend AED 250 at any in-mall homeware store the opportunity to win AED 30,000 in gift vouchers each to spend at Homes R Us, plus one MG6 car. IKEA will host an exclusive fashion show from 6pm on 24 April. A series of local artists have come together to design a collection of outfits using materials from a number of IKEA’s products, including fabrics, tables and even lamp shades. The catwalk will be followed by the brand’s very own Design Talk, which will discuss IKEA’s stance on sustainability in the home. Throughout DHF, IKEA will also be putting on numerous activities for kids. 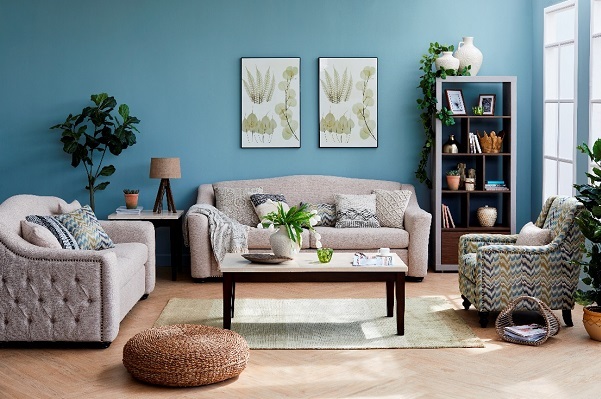 Crate and Barrel will host two free-to-attend masterclasses giving furnishing fanatics tips on how to brighten up their home during the upcoming holidays. The first session will take place at Mall of the Emirates on 19 April and the second at City Centre Mirdif on 20 April. 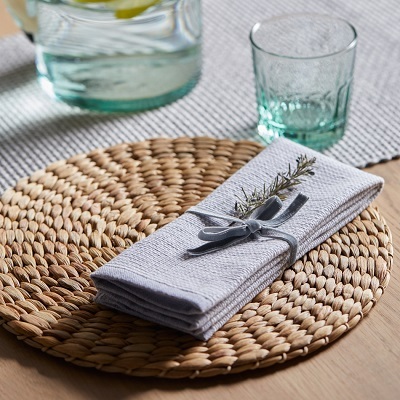 Crate and Barrel will also host two Ramadan workshops preparing consumers for entertaining during the holy month, offering tips on what to cook and how to ensure the home is looking its best. The first event is at Mall of the Emirates on 26 April and the second is at City Centre Mirdif on 27 April. Robinsons at Dubai Festival City Mall will put on an exclusive Ramadan table top workshop on 24 April to help customers learn how to create the perfect table setting to dazzle family and friends. 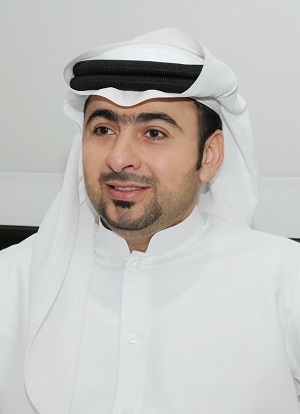 The Dubai Festivals and Retail Establishment (DFRE), an agency of Dubai’s Department of Tourism and Commerce Marketing, is responsible for developing Dubai’s retail and festival sectors and supporting the positioning of Dubai as a world-class tourism destination with year-round family entertainment, shopping and events. For full details of Dubai Home Festival in Dubai calendar of promotions and events, please visit www.dubaihomefestival.com. With the ultimate vision of positioning Dubai as the world’s leading tourism destination and commercial hub, Dubai Tourism’s mission is to increase the awareness of Dubai among global audiences and to attract tourists and inward investment into the emirate. Dubai Tourism is the principal authority for the planning, supervision, development and marketing of Dubai’s tourism sector. It markets and promotes the Emirate’s commerce sector and is responsible for the licensing and classification of all tourism services, including hotels, tour operators and travel agents. Brands and departments within the Dubai Tourism portfolio include Dubai Business Events, Dubai Calendar, and Dubai Festivals and Retail Establishment.